Phoenix now available in paperback! The paperback is now in stock at Amazon.com US, and should appear on the international site and with other retailers shortly. Thank you for your patience and enthusiasm! 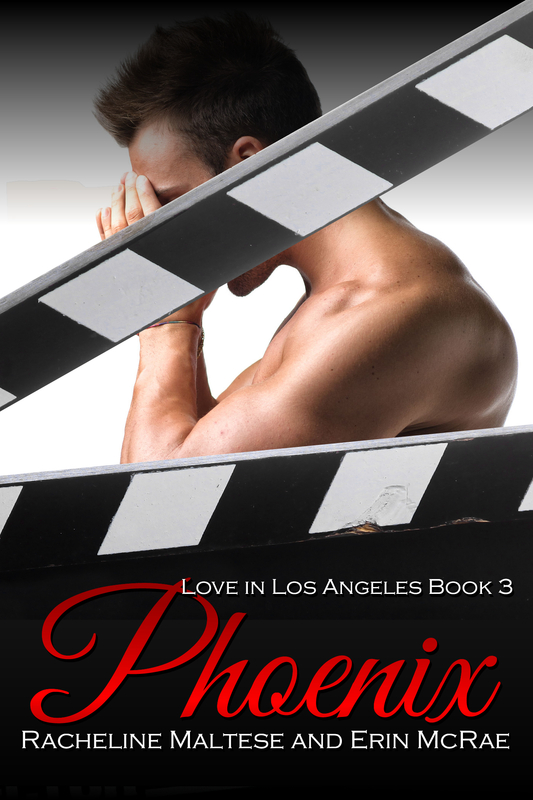 This entry was posted in books, gay lit, Love in Los Angeles, New release news, Phoenix, Writing and tagged books, lgbt romance, Love in Los Angeles, m/m romance, Phoenix, Writing. Bookmark the permalink.